Willow Creek Ranch, Kingman, Arizona! What Type of Land Do You Want? 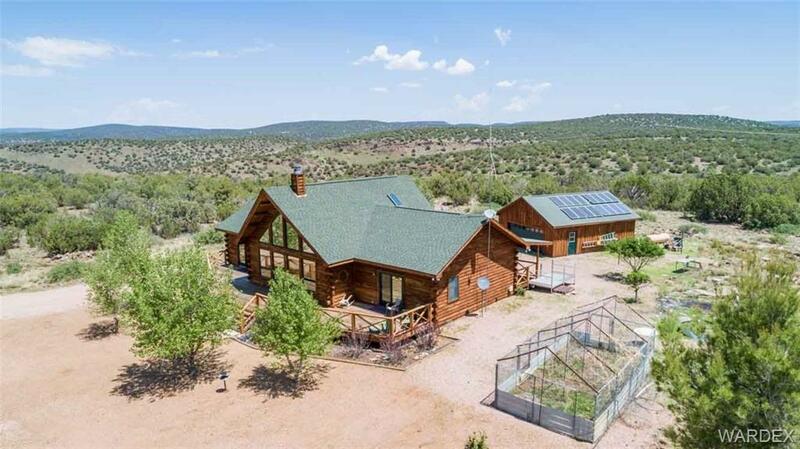 Could You Live in a Tent on Rural Land in Northern Arizona? Could You Live in a Teepee in Northern Arizona? Could You Put a Yurt on Your Rural Northern Arizona Land? Could You Live in a Strawbale Home on Rural Land? Access-Unpaved Road, Horses Allowed, Res. Ag. We respect your online privacy and will never spam you. By submitting this form with your telephone number you are consenting for Elise Harron to contact you even if your name is on a Federal or State "Do not call List". © 2019 Elise Harron & Zillow, All rights reserved.